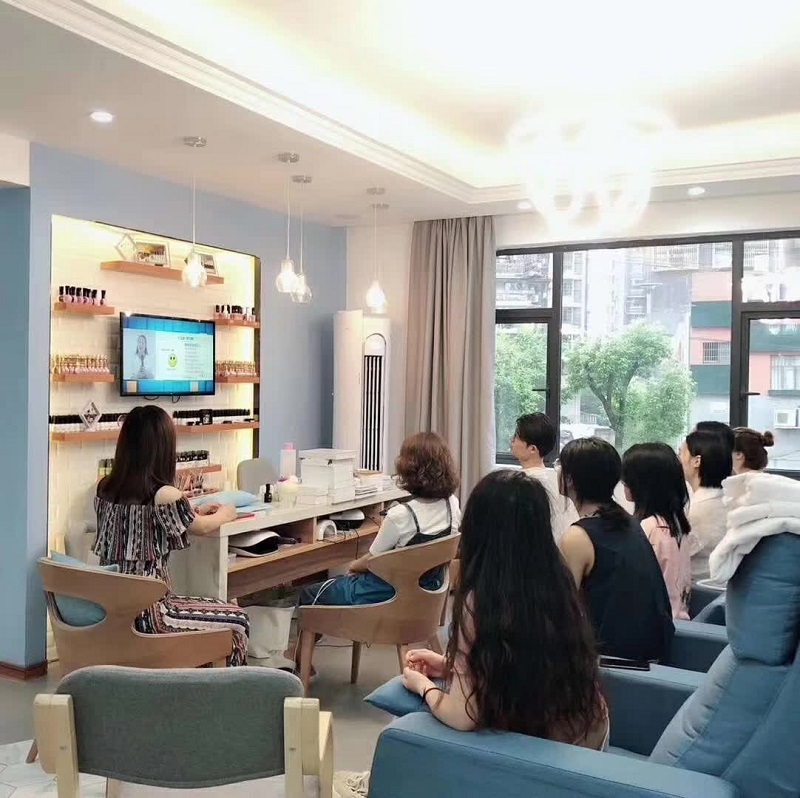 Sysview solution + Mi TV ,implement in 100+ chain beauty salons , to training beauty advisor and convey update discount ..
Look, elevator projector supported by Sysview solution. 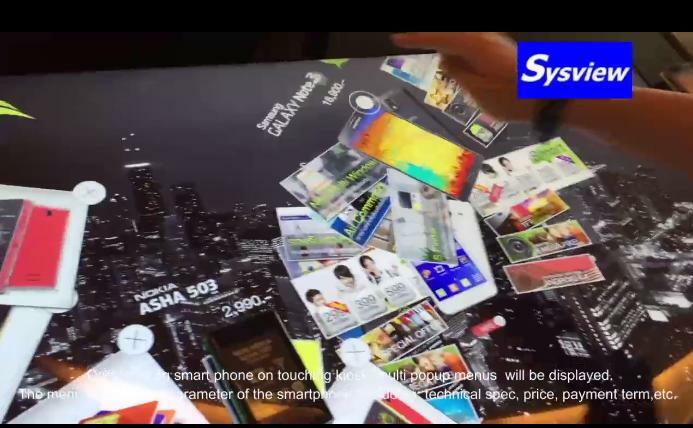 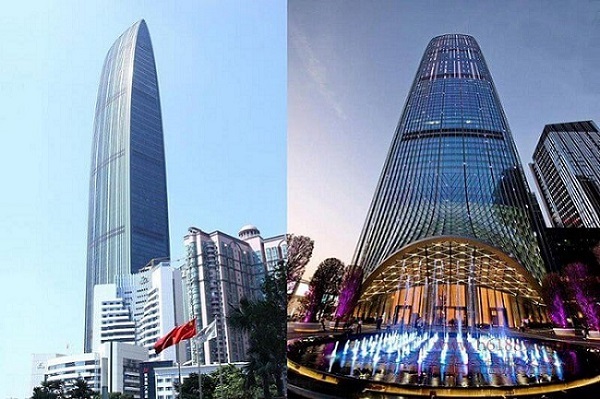 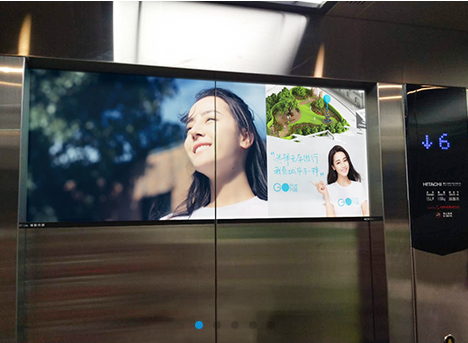 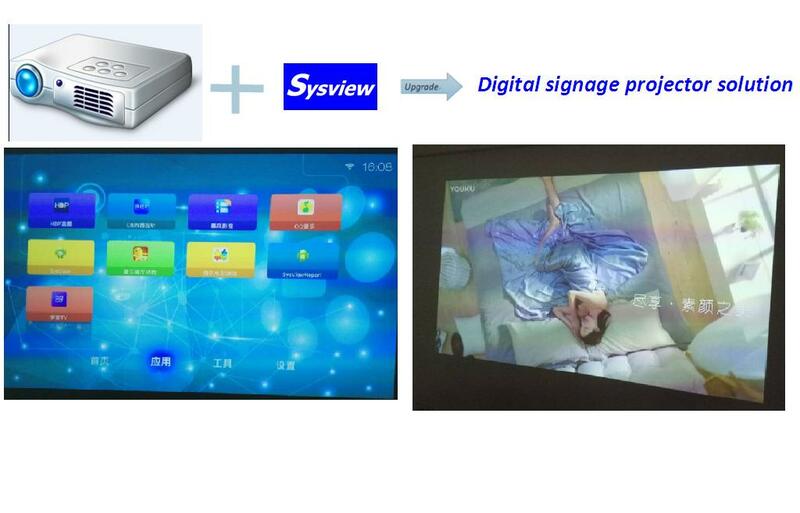 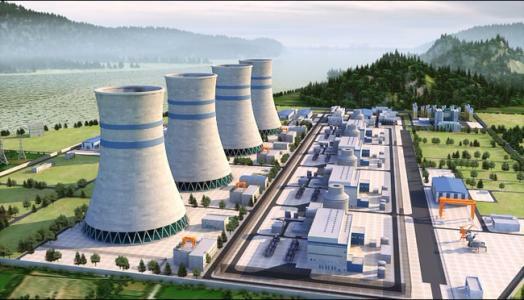 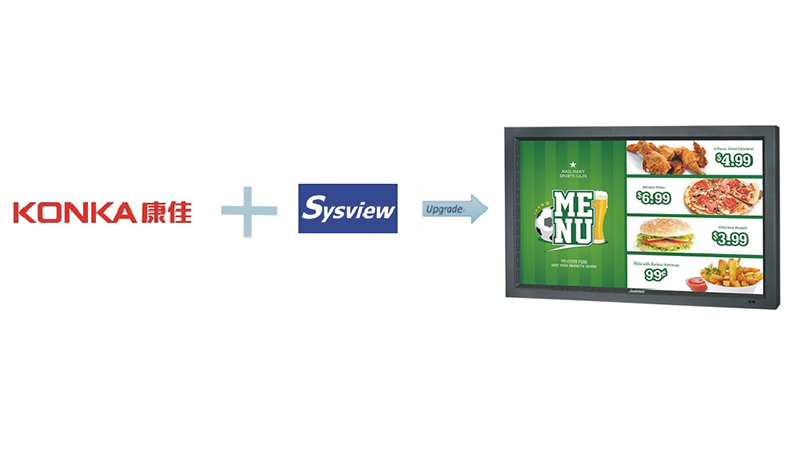 Manage the presentation on eleva..
Sysview work with MeiKo projector, releas a digital advertising solutio..
Yangjiang Nuclear power plant，implemented Sysview solution in 52 touch..
Sysview teams up with E-smart solution to supply elevator digital .. 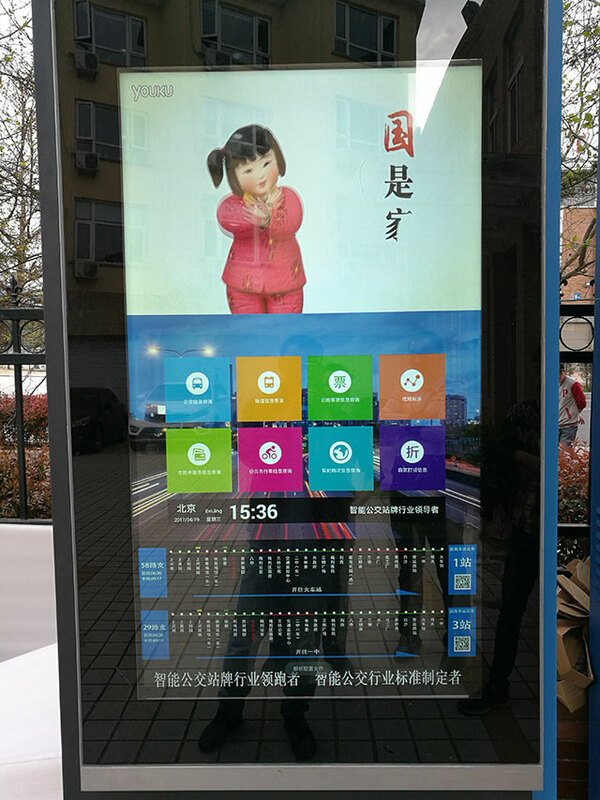 Clip dolls machines equipped with Sysview software h..
Sysview software, powered Meizhu, top 5 mobile phone and tablet ma..
Sysview software, powered Nanshan foreign langu..
Sysview software, powered MeiKo projector solution for advertisement digital signage ..
Sysview touching kiosk solution powered the smart bus station project in Peiking city . 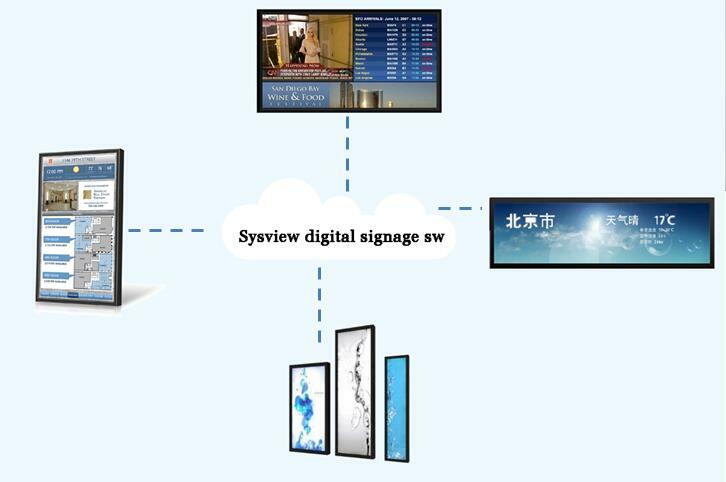 Based on the solution,t..
Systech won the 2016 Shenzhen commercial display association for the Best Software Supplier. 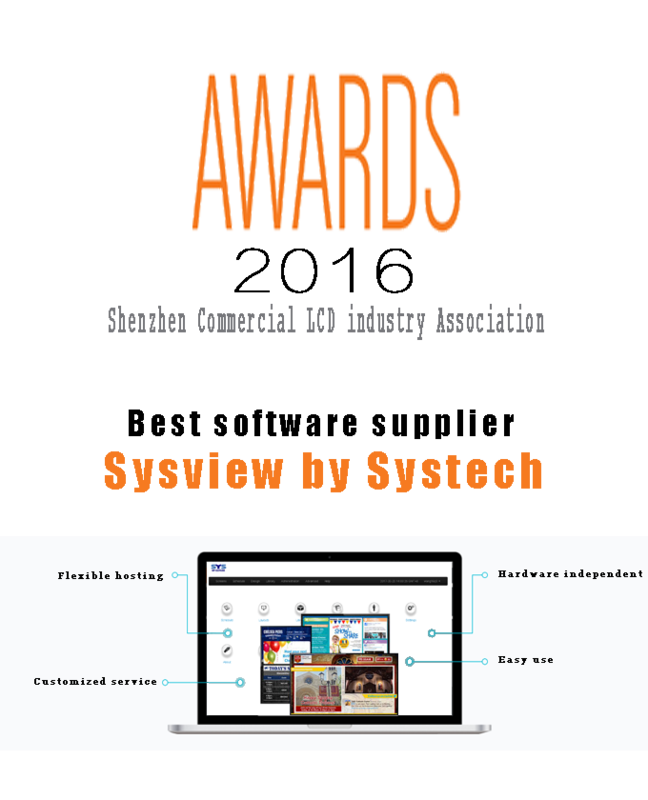 Systech won the2016 Shenzhen commercial display association for the Best Software Supplier. 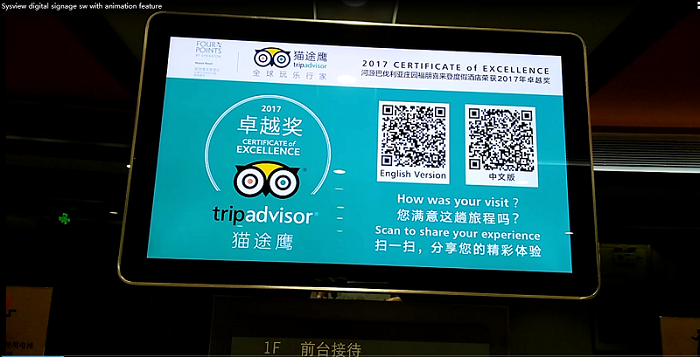 The steak house, a steak chain restaurant with more than 20 shops in Shenzhen City, implemented digital signage.. 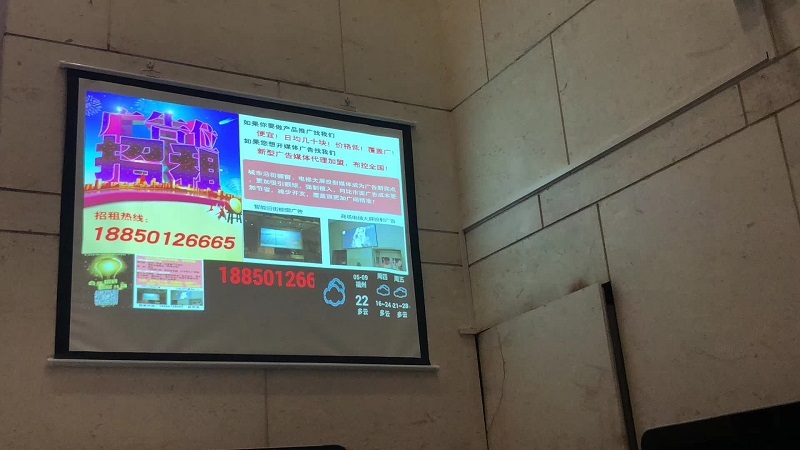 The Agriculture Bank of China ,Shenzhen branch (Jan 18,2016) are excited to launch CMP-web1 digital signage soluti..
Good baby education center ,Shenzhen, China ( May 16,2016) ,a chain kindergarten with more than 12 kindergartens in Shen..
HongKong (August 7,2016) ,royal Caribbean Cruise ,one of the biggest cruise company in Asia, decided to implement ..
Shenzhen，China (Nov. 10, 2016) – Konka http://www.konka.com/..
Sysview: welcome all screen type,no matter 1:9, 16:9,4:3, landscape and portrait..
Sysview teams up with E-smart solution to supply elevator digital signage soluti.. 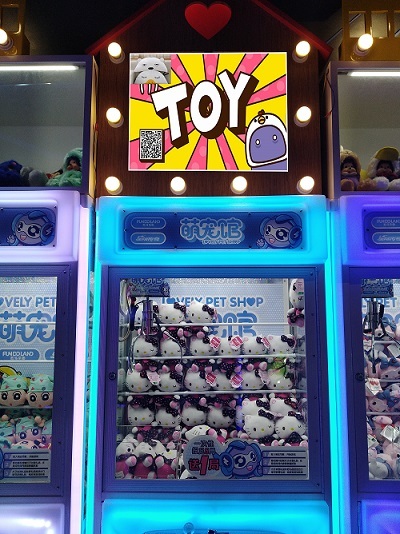 Clip dolls machines equipped with Sysview software help clients make payment eas..
Sysview software, powered Meizhu, top 5 mobile phone and tablet manufacture and ..
Sysview software, powered Nanshan foreign language elementary school setup schoo..